The year has come and gone, and it will remembered as one of uncertain optimsim. 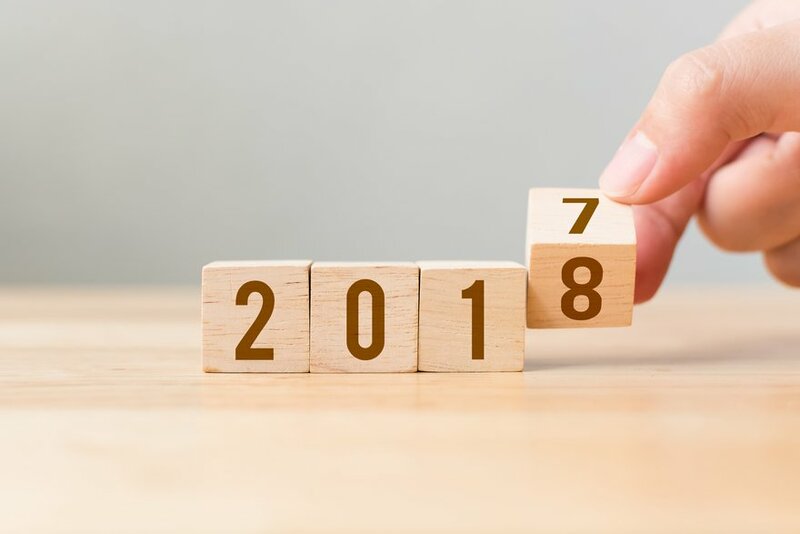 Things may be looking up for 2018 as pro-business reforms, such as changes to the tax code, begin to effect change on the industry, but looking back on 2017 we see an industry already in action. Hotels took time this year to adapt to the changing business landscape through partnerships, changes in strategy and a renewed focus on technology.